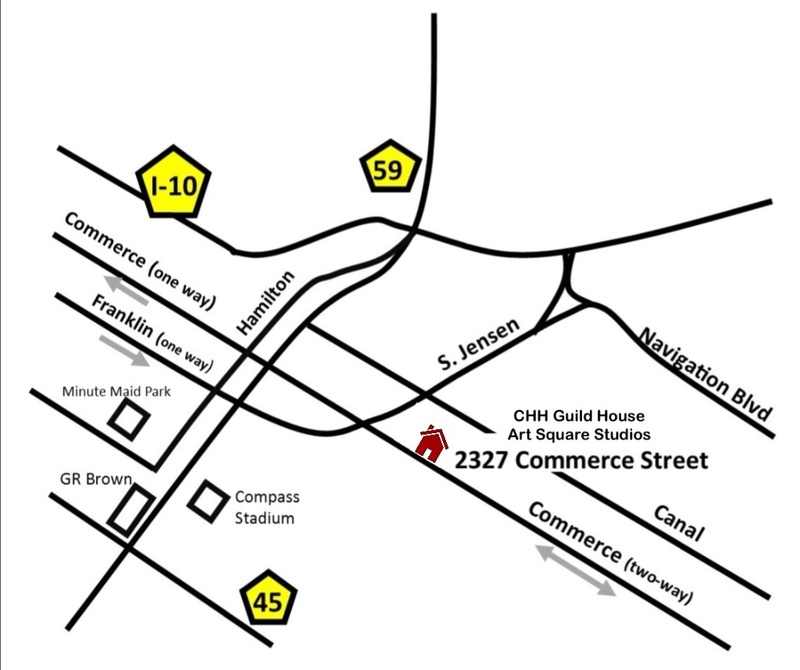 HomeWeavehouston Updates2012 – 2013 CHH Workshop Plans are in the Works! 2012 – 2013 CHH Workshop Plans are in the Works! Have you ever wanted to learn to weave Ikat designs? Or, do you have an interest in silk painting and the art of Katazome? Well, the 2012-2013 CHH workshop plans are in the works…check-out these workshops! Beth is affiliated with the John C. Campbell Folk School and the Penland School of Crafts. She started weaving over 30 years ago, and began weaving Kasuri Ikat after working under several Kasuri masters in Japan. She is excited to come to Houston and teach Warp, Weft, and E-gasuri (figurative) Ikat weaving and dyeing in a 3-day workshop. John has been a practicing artist for over 30 years. He specializes in Katazome, the ancient art of Japanese resist painting with natural dyes and stencils on silk fabric. John is enthusiastic about coming to Houston to teach us how to make our own natural dyes and resist paste…design and cut stencils and paint our designs onto silk. Want to know more about the art of Katazome or John? Check-out John’s website: http://www.johnmarshall.to/. Interested in one or both of these workshops? Want more information? Contact Scharine Kirchoff, CHH 2012-2013 Workshop Chair, at RyukyuHeritageTextiles@gmail.com.